EAST BRIDGEWATER — Chief Scott Allen is pleased to announce that Sgt. Michael McLaughlin presented the Citizen Response to Active Shooter Events (CRASE) training to personnel from the Town Council on Aging and East Bridgewater Public Library yesterday. 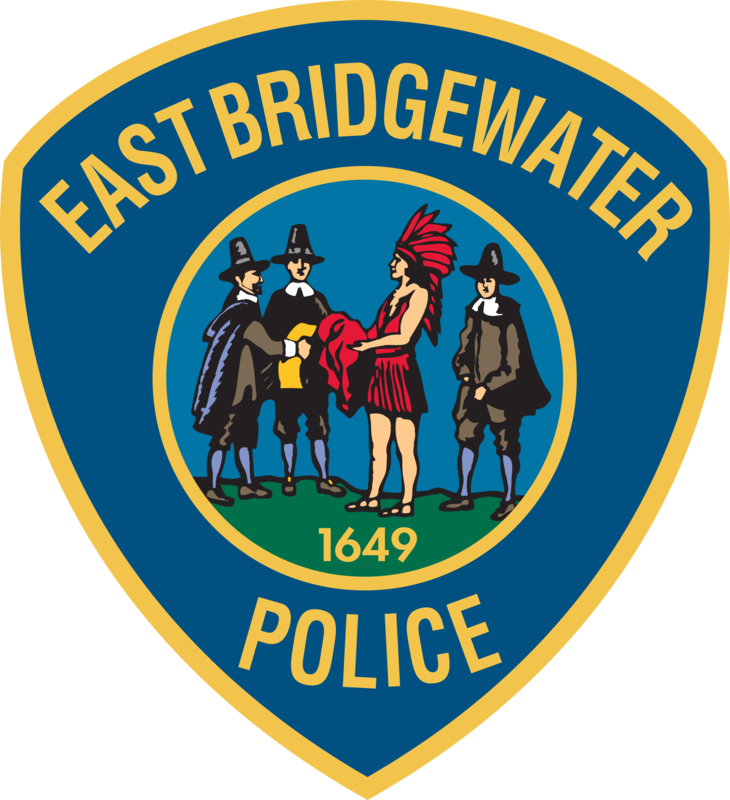 EAST BRIDGEWATER – Chief Scott Allen would like to reassure the East Bridgewater community that the police department conducted a thorough investigation of a report of suspicious activity over the weekend. EAST BRIDGEWATER — The East Bridgewater Police Department and EB HOPE have recently been featured by numerous local media outlets for their efforts in fighting opioid addiction in East Bridgewater and the surrounding communities.